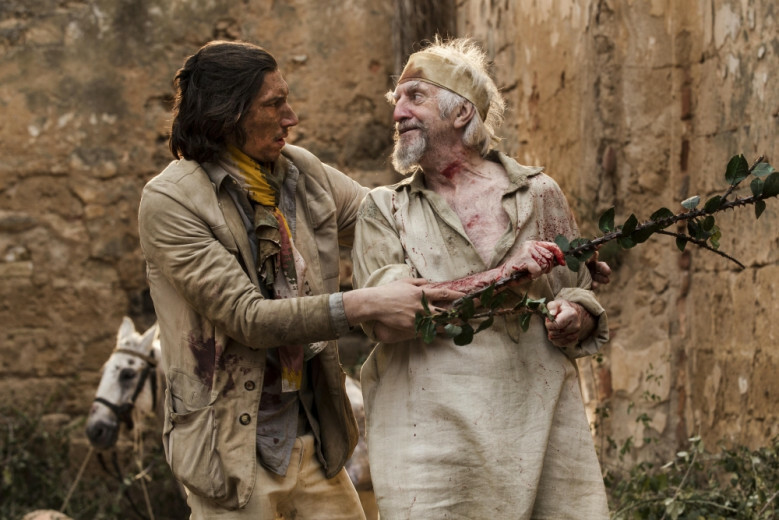 You’d be forgiving for thinking I’m pulling your leg and telling a belated April Fool’s Day joke when I talk about having seen The Man Who Killed Don Quixote. The long time passion project of Terry Gilliam has seemed so cursed and impossible to get off the ground, it even inspired a well received documentary in Lost in La Mancha. Having started work on this outing back in the late 1980’s, it’s been a full lifetime bringing The Man Who Killed Don Quixote to life. This week, it’s finally going to be available for public consumption, in part through Fathom Events. Those of you who have long been curious about it can rest easy…it’s good! The film is an adventure with a mix of comedy and drama elements thrown in, as only Gilliam can put forth. 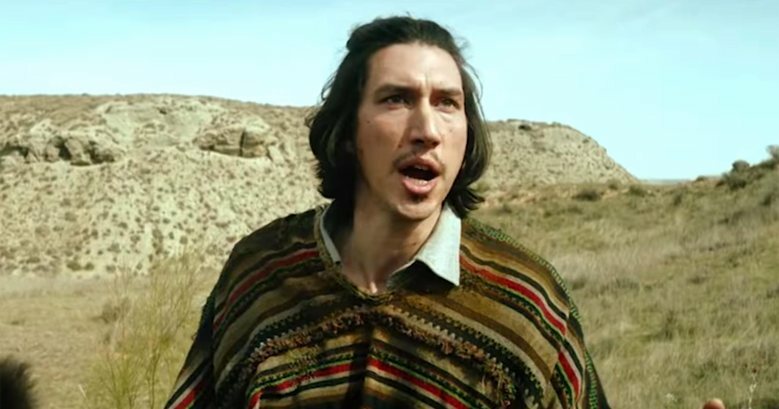 Toby (Adam Driver) is a deeply cynical but highly regarded director. Currently in Spain to complete an expensive commercial for his boss (Stellan Skarsgård), the once upon a time boy genius is clearly burnt out. Realizing that he’s actually near the small Spanish village where he made a student film that put him on the map, Toby heads there, not totally sure why. There, he sees a town that’s changed quite a bit, expect for a shoemaker (Jonathan Pryce), who’s still living the movie. Toby cast him as Don Quixote, but to this day, the man still believes himself to be Don Quixote. Forced to deal with the repercussions of the film, he’s face to face with the man’s madness. Seen as Sancho Panza, Toby is dragged on an adventure that brings the two closer together than either would initially imagine. Gilliam directs and co-writes with Tony Grisoni. Nicola Pecorini handled the cinematography, while the score is by Roque Baños. 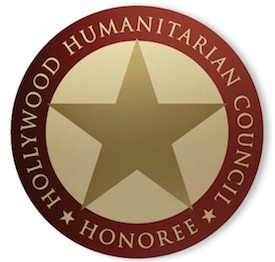 As for the rest of the cast, it includes the likes of Jorge Calvo, Olga Kurylenko, Jordi Mollà, Joana Ribeiro, and more. Just getting to the finish line with this flick is something to celebrate for Gilliam. Luckily, it’s also a good movie in the end, one with tons of imagination. Driver is kind of having a blast, embracing the sometimes ridiculous nature of the premise. The part of Toby was once meant for Johnny Depp, and there’s a Depp like quality to the performance. Driver can do physical comedy, that’s for sure. Moreover, Pryce is fantastic here. He commits to playing not just Don Quixote, but a whole new version of the famous literary character as well. It’s arguably his best performance to date. Gilliam lets them both loose and they’re more than game to play in his very unique sandbox. The result is, if somewhat overlong at over two hours, a really enjoyable time at the movies. 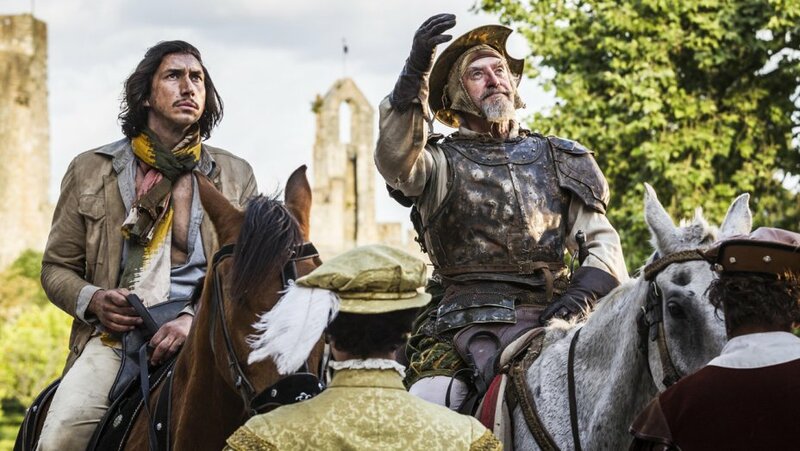 Be sure to check out The Man Who Killed Don Quixote, in theaters now!